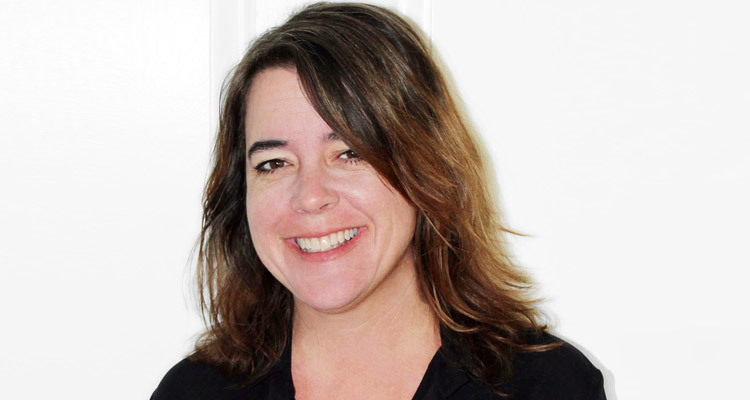 Dede Loftus is the Director of Operations and has been with Dragon Global for the past 10+ years overseeing operations for the Company’s Investments. Dede brought her expertise to Dragon Global from the 17 years of experience in Silicon Valley’s Software Industry specializing in early stage Start-Up Companies resulting in over 1 billion in value. Prior to Dragon Global Dede worked as a Financial Analyst & Operations Director including successful companies such as DemandTec (IBM Acquired after IPO) and Trading Dynamics (Ariba Acquired) and Stanford’s SSE BOD team. Dede has a keen eye for success in this booming industry and has been a valuable asset to the continuing success of Dragon Global.